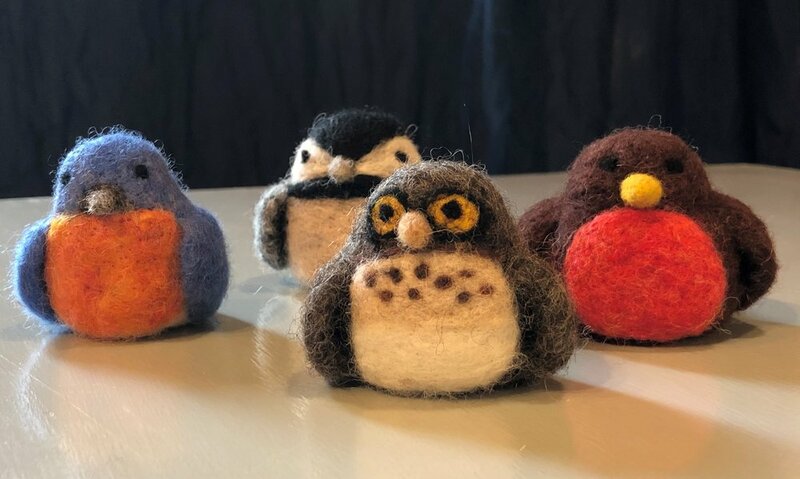 Learn how to needle felt while create small birds of your choosing. Time will allow for two felted birds. Bring a picture of your favorite or use one of our samples as your guide.